We are passing on the savings we make as a bulk buyer of printer ink cartridges to our customers so take advantage of our low prices. We recognise that customers want a mix of quality products and the cheapest possible price and have tailored our product range to meet that demand. Compatible cartridges offer savings of up to seventy per cent on genuine products but they use the same inks so suffer no loss of quality. The savings are created by the recycling of the ink holders which are then passed onto the customer. 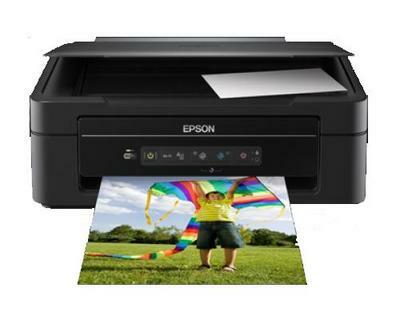 Epson XP 205 ink has been purchased by many customers at low prices, join them today and consider this cartridge as an alternative to other Epson products.